In the East End of London there is a Victorian pub with connections to two of the victims of the infamous "Jack The Ripper". The place is certainly haunted, and staff in accomodation there there often hear footsteps, glasses have been smashed off the counter, the pool table breaking a rack with nobody there, and the food dumb waiter moving during the day, or night time. Ghostcircle picked up on dozens of Characters and captured stories and EVPs in great number. 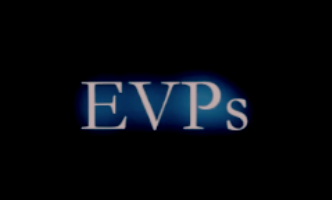 EVP @ Englands Rose Help Us - Let Me Go!